The Rev. 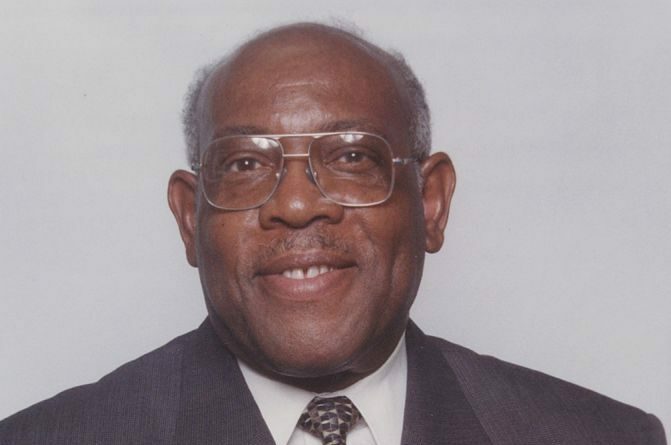 Dr. Hennie Brown, Jr., of Wheaton, MD, and pastor emeritus of Oak Grove Baptist Church in Sterling, departed this life peacefully on Jan. 22, 2019 at Washington Adventist Hospital, Takoma Park, MD. He was 86. He is survived by his wife, Matilda J. Brown, Sons, Artie R. Brown (Sandra) of Bowie, MD and Hennie Scott Brown ,III (Adayla)of Havelock, NC, Daughter, Glenda Marie Hall of Odenton, MD, grandchildren, Chenelle Bernice Ellie (Brett) of Avenue, MD, Jackson Scott Brown; great grandchild, Harley Marie Ellie and a host of nieces, nephews, cousins and other relatives and friends.